FAQ’s… You asked – We answer! A sampling of questions we receive every day about our popular PENTACRYL product. Pentacryl is a green wood stabilizer that prevents cracking and checking in fresh-cut wood as it dries. Q: Will Pentacryl keep the bark on? A: It will help. 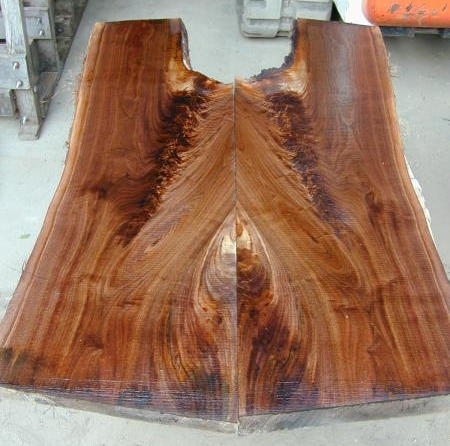 Since Pentacryl will reduce the shrinkage of the wood it will help to keep the wood from pulling away from the bark, however, there is no guarantee that the bark will stay on. For best results to keep bark on, the tree should be cut during the dormant period (winter) when the sap stops running and the wood has hardened off. 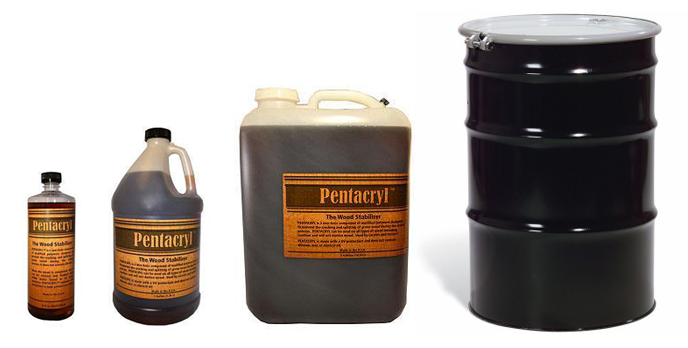 Pentacryl is available in 32 ounce, 1 gallon, and 5 gallon size on our website. For 30 gallon and 55 gallon drum orders, please contact us (303) 642-3060 so we can arrange for shipping. A: Pentacryl may in some cases alter the color slightly. In woods with a high tannic acid content it may show a slight graying on the surface. This is only superficial and will sand off. 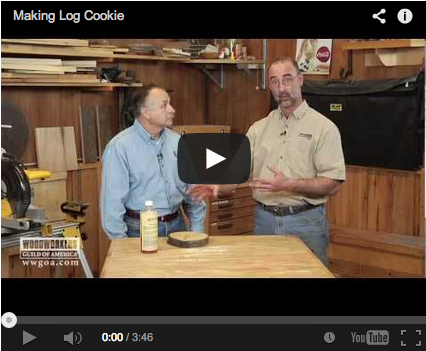 Q: Can wood treated with Pentacryl be glued? A: Yes. Wood treated with Pentacryl can be glued. Tests have been successful using carpenter’s glue, cyanoacrylates, and epoxies. The shear strength, however, has not yet been determined. Again, it is important to clean the wood surfaces with solvent and be sure that the solvent has completely evaporated prior to gluing. – by Logs to Lumber. A: Yes. The wood will turn and carve easier because Pentacryl also acts as a lubricant for your tools until it dries. Note that before sanding, the wood should be completely dry. If the sand paper clogs up, it is an indication that the wood is not dry yet. 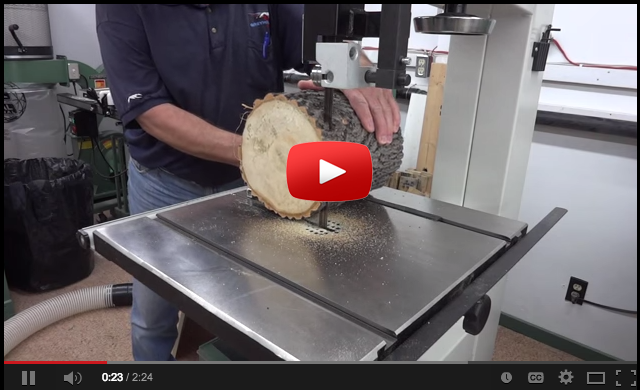 Q: How much Pentacryl does it take to absorb all the way through wood? A: The amount of Pentacryl the wood will absorb depends upon the type of wood. For very dense grained hardwoods, it will take as little as 1 ounce per board foot and for very soft open grained wood it will take as much as 8 ounces per board foot. There is a wood calculator on our website to help determine the amount needed: Wood Calculator.